OK. We need to talk a little about Portugal. 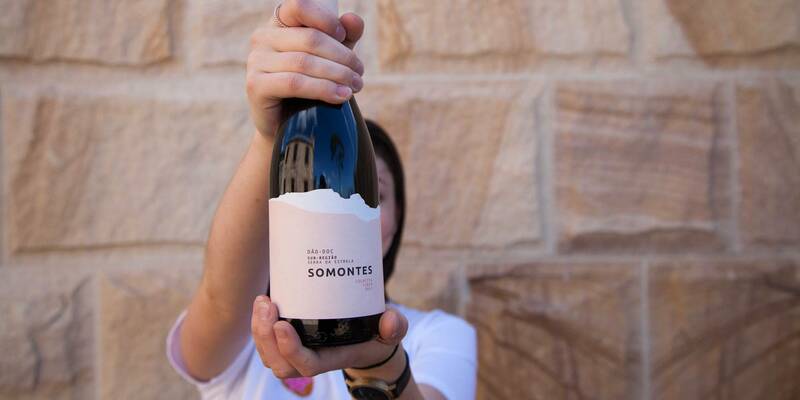 For way too long, this beautiful, small country on the Atlantic coast has been overshadowed by its bigger, bolder, noisier Spanish neighbour, which, although more than capable of making absolutely stunning wines, has stolen a lot of the attention from the Portuguese wineries for far too long. Wineries like Casa de Pasarella, where extremely high-quality wines have been made since the 1890s, and yet the international wine drinking community are only just starting to discover and celebrate. Maybe it’s got something to do with Portugal’s relative timidity, or the fact that their wine industry has always been dominated by Port… who knows why these wines have sat in the shadows for so long. Whatever the reasons, we’re more than happy that Casa de Pasarella is reaching us here in Australia, bringing their distinctly Portuguese flavours down under. The Portuguese wine region of Dão is probably not on your wine radar....but that should change, especially after tasting this. Touriga Nacional is the main grape of the country, and made most often into Port. The dry wines from the grape give a resounding argument as to why there should be more table wines made from it as well. This is a lovely wine – supple, fleshy and spicy, with delicate tannin and subtle oak. From the lead-off, cherry-chocolate fruit is kept super fresh by the tang of the granite soils and made complex by whiffs of dark herbs and fleshy meat. It has excellent presence in the mouth but is not reliant on weight for the show. Gorgeous, delicate tannin frames the mouth and allows the fruit and spice to shine. A great introduction to the dark, complex wines made from this little-know wine producing country. The Portuguese wine region of Dão is probably not on your wine radar....but that should change, especially after tasting this. 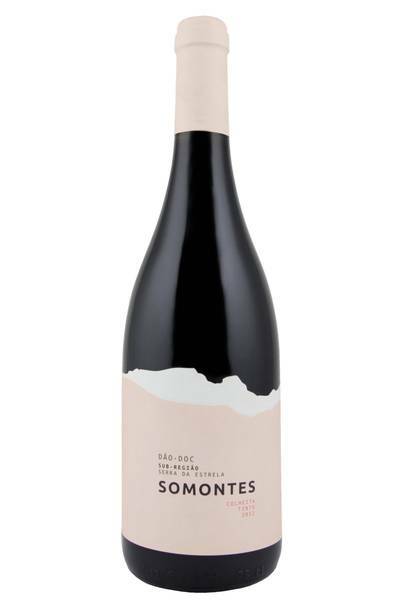 This grape is made from a red blend prominently featuring that great Portuguese grape, Touriga Nacional. It’s a bold and tannic grape, which calls out for a bit of fat and stodge when it comes to food pairing, so look out for fattier, richer meats and creamy or coconut-based sauces. It’s also going to be gorgeous with that classic Turkish/Moroccan/Middle Eastern combination of dark meat marinaded or served with yoghurt, as well as other Arabian classics like lamb and rabbit filo pies. Rustic, hearty dishes featuring plenty of pulses, beans and lentils are also going to be great, and it’s also a red wine which works especially well with grilled and spiced aubergine, which seems to be the fashionable vegetarian choice of the year. Enjoy!